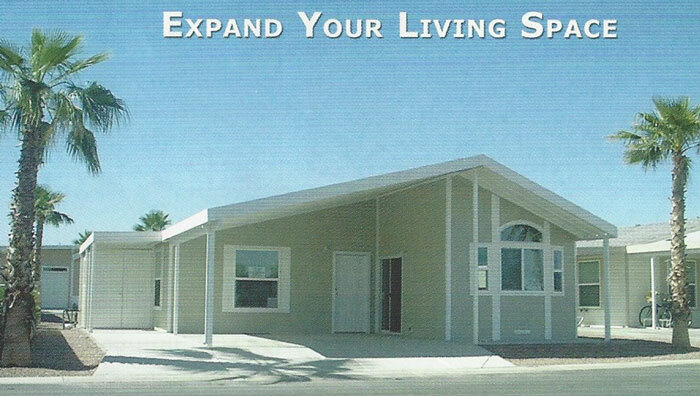 Alumi-Cover Awnings, patio covers, carports, and screen rooms add that extra touch to your manufactured home. 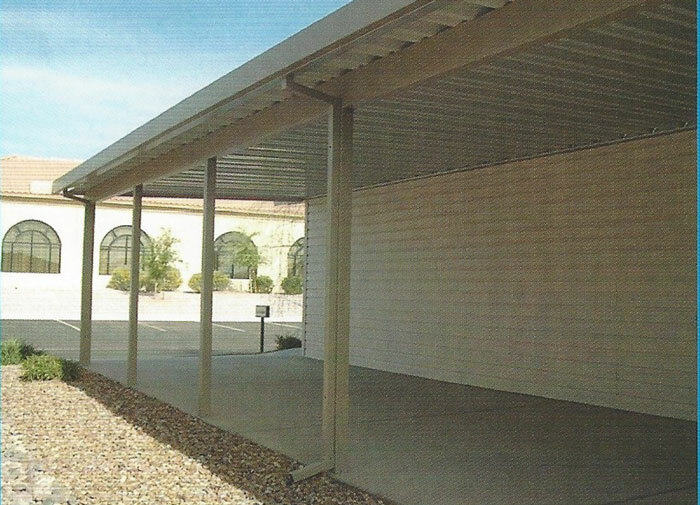 Alumi-Cover Awning offers accessories with numerous option to enhance your Park Model. Designed as energy savers, our awnings shade your home from the hot summer sun while increasing the value of your home. 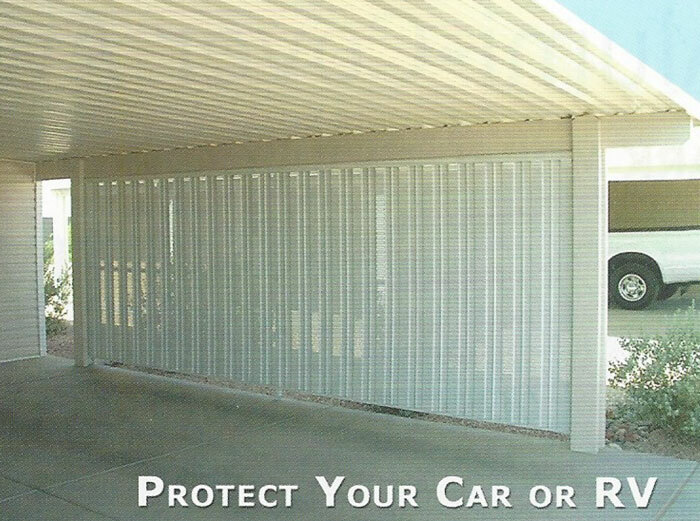 Manufactured from high quality aluminum allows with a wear resistant Polyester finish that brings years of lasting protection and beauty to any home.